She utilises a psychodynamic and attachment based approach to help clients make sense of their difficulties and makes use of the therapeutic relationship to help clients begin to transform the way they relate to others in order to gain more meaningful and satisfying interpersonal relationships. Amelia is also trained in CBT and uses CBT and mindfulness based strategies to help clients manage depression and anxiety symptoms. 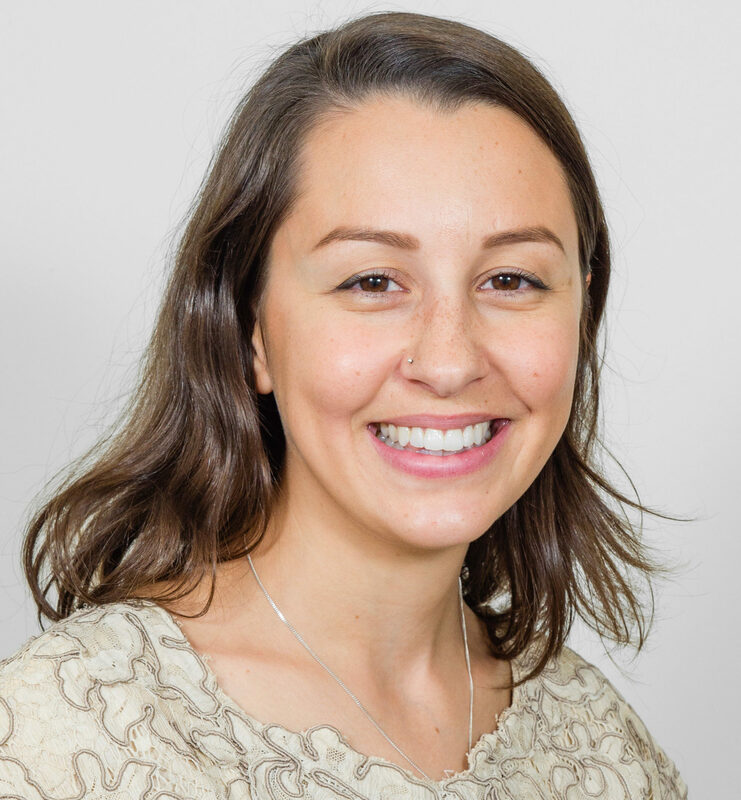 Amelia has a passion for working with mothers and infants for issues related to perinatal mental health, including postnatal depression and anxiety, adjustment to parenting and building a secure parent-infant relationship. Amelia is a registered Circle of Security Parenting facilitator (delivered in both individual and group format) and has also completed training to deliver Parent Child Interaction Therapy.